Hi there! 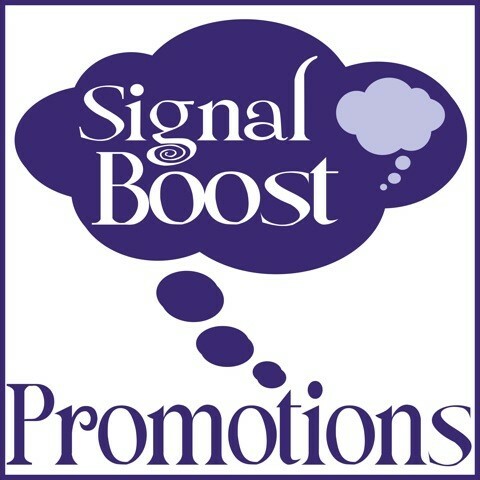 Today I’m spreading the word on a newly revised and expanded M/M contemporary romance from Jay Northcote. 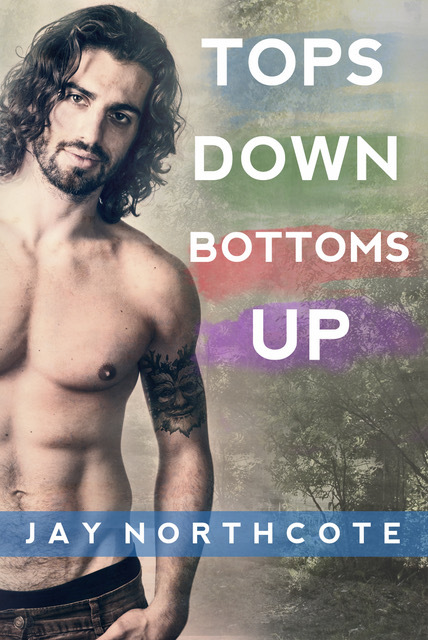 TOPS DOWN BOTTOMS UP sounds like spring break gone severely wild, but it’s a sweet story about a man falling for a morris dancer. A much shorter version of this story was originally published in the Not Quite Shakespeare Anthology by Dreamspinner Press. This version has been revised and extended. Almost half of it is new content. Look for my review in the coming weeks, but don’t let the delay stop you from picking up this yummy read right now. I’ve adored all Jay’s books to-date including SUMMER HEAT, PRACTICE MAKES PERFECT, and THE LAW OF ATTRACTION, and TOPS is another stellar story about getting over prejudices and accepting love at the right time. Interested? You can find TOPS DOWN BOTTOMS UP on Goodreads and Amazon (US or UK).